They have a sporty design, but the truth is that these Tritan™ sport's bottles are very versatile and compliment every promotional campaign. 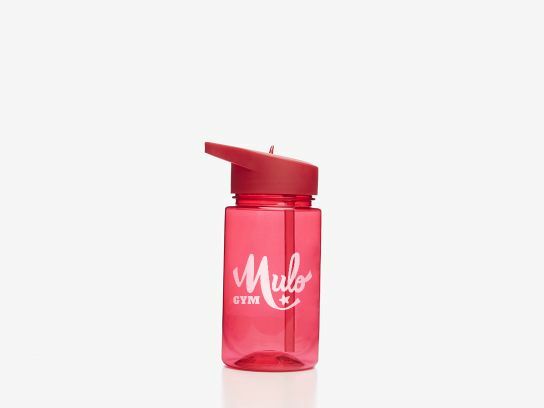 In the gym, at the office or at home, every situation is perfect to use and show off these personalised bottles with your company's name printed on. They come with a dispenser, an anti-spill screw cap, and a transport handle. Choose between a variety of bright colours that will highlight your company’s design.